2 ½ hours. That’s how long it took Edward Eddy to commute from Rockhurst University in Kansas City, Missouri to Manhattan, KS to attend nightly graduate classes from 1974-82. Juggling a family of five and holding a full time job, Edward Eddy did the unthinkable for many, he went on to pursue a doctoral degree from Kansas State University. In a recent Q & A Mike Holen, former Dean, Associate Dean and Department Head of the College of Education at Kansas State University, discussed the development of graduate studies for non-traditional students for the College of Education over the past forty years. I am writing this greeting as I return from Quebec City where Associate Dean, Gerry Craig, and I attended the Council of Graduate School’s Summer Meeting. We learned several new ideas that we look forward to implementing to enhance the quality of our graduate student experiences. We were pleased to share ideas about professional development opportunities we provide K-State graduate students and the wonderful partnership we have with the Graduate Student Council and many units on campus. This issue highlights one new and successful initiative – the Dissertation Writing Retreat – that evolved from a partnership with the Library, the English Department and the Writing Center. We appreciate the support we received from K-State administration for the pilot project and to a special alumni who will be supporting future professional development to strengthen our graduate students’ communication skills. Fifteen students, from across all disciplines, participated in Kansas State University’s inaugural week-long Dissertation Writing Retreat during the May Intersession. 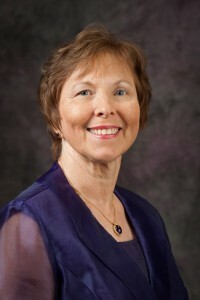 The Writing Center, with sponsorship from the English Department, Graduate School, K-State Libraries, and the Offices of the Provost and the Senior Vice President, hosted the retreat. Participants wrote for five hours daily, reflected on personal goals, and communicated with peers about progress being made towards their dissertation. 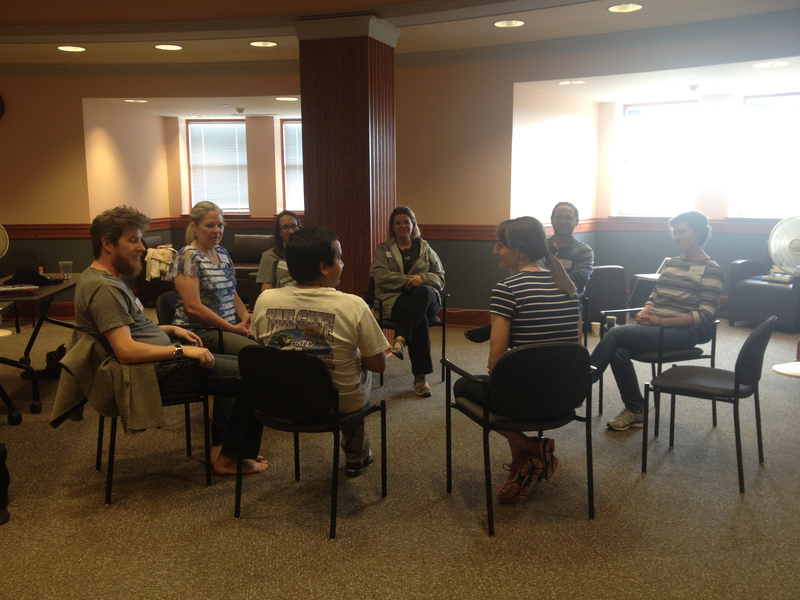 In addition, Center staff met daily with individuals to provide feedback and encouragement. 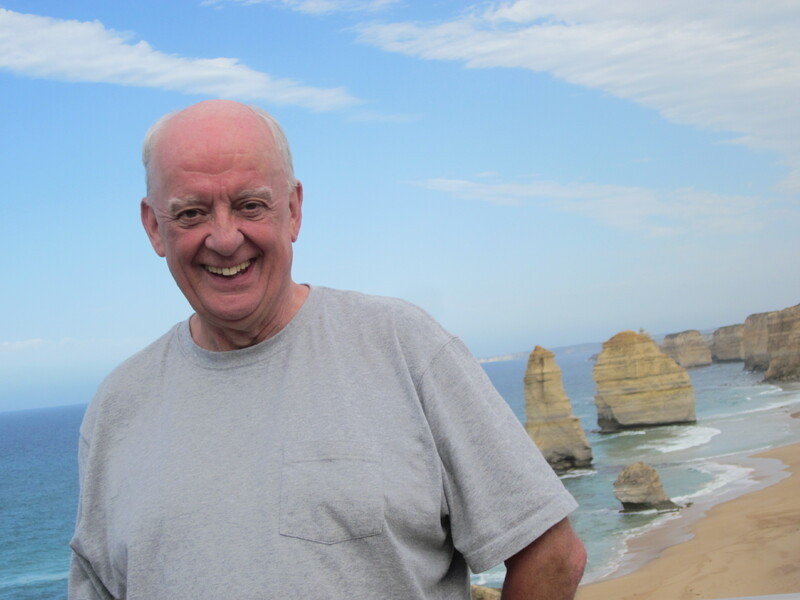 Jim Killacky at what is known as the Twelve Apostles – a major tourist attraction on the south coast of Australia. Born and bred in Ireland, Jim Killacky knows a thing or two about luck and perseverance. This Irishman at heart has thrived in every aspect of his life. Ever since moving to Kansas from New York, Killacky knew some part of his life was supposed to be in higher education. Little did he know then that the majority of his life would be spent learning from and teaching others in the world of academia. In a recent Q & A, the current Senior Advisor at the National Science Foundation discusses her experience with graduate studies, the importance of graduate education and the need to enhance communication in the industry. Looking for reasons to come back to Manhattan and walk down memory lane — or to just wear purple again? Well, we can help with that. 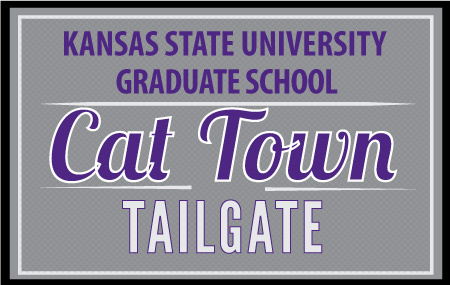 The Graduate School is offering graduate alumni the chance to reconnect with Kansas State University and your department.